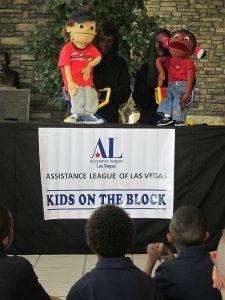 The Kids on the Block Program provides educational puppet shows to second and third grade schoolchildren on important issues like bullying and divorce. 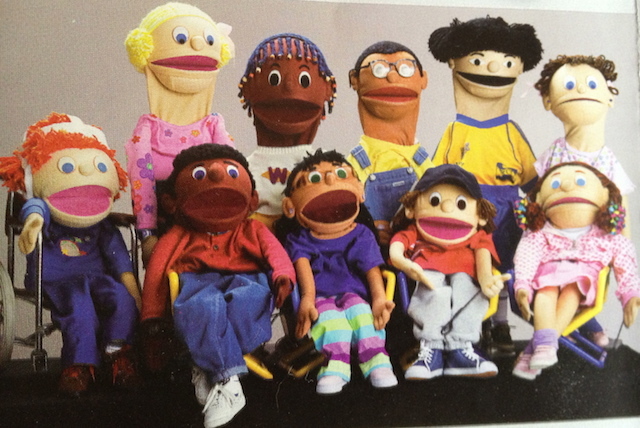 Puppeteers share The Kids on the Block with second and third graders in the Clark County School District. 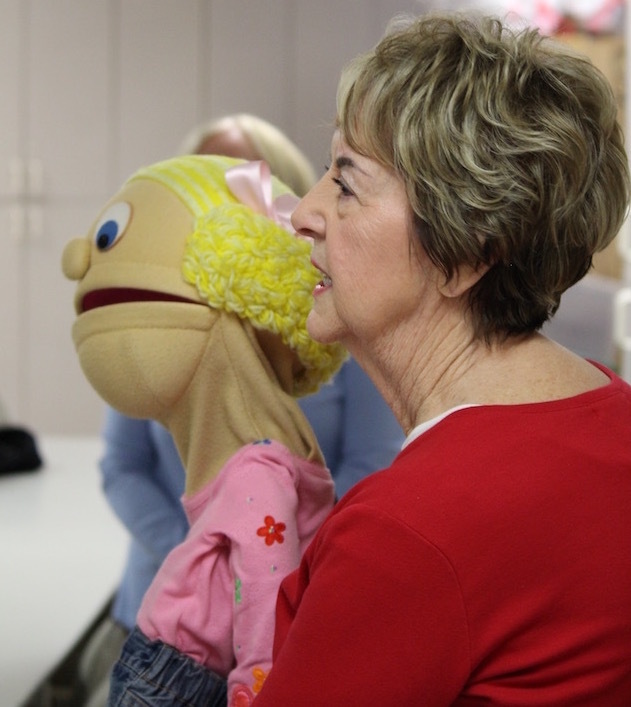 Two skits are performed at each assembly, with topics such as ADHD, autism, blindness, bullying, cerebral palsy, Down Syndrome, Learning Disabilities, diabetes or divorce. 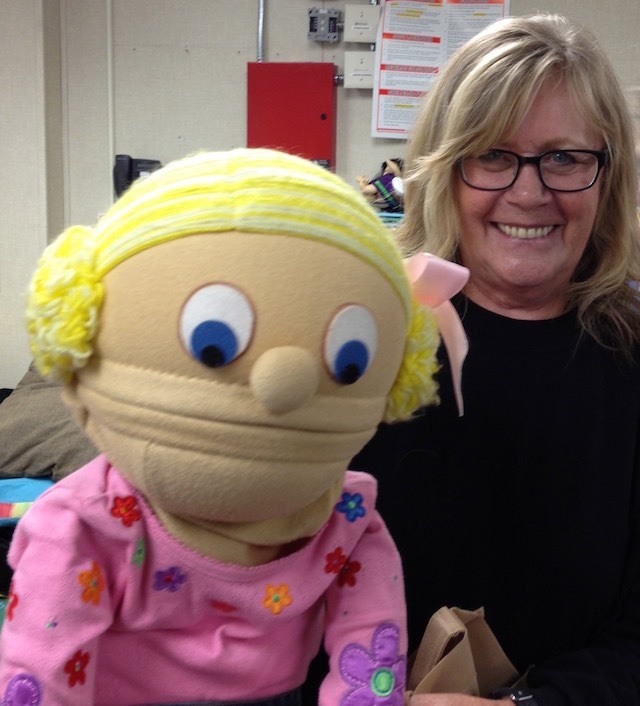 In addition to the valuable messages the puppets bring to the students, this program also helps satisfy both Social Studies and Personal Health Standards from the Nevada State Curriculum.